All your favorite Thrillist NY stories. Hot, fresh, and served right to your newsfeed. Breaking NYC news, observations & humor. Talk about what our editors are talking about, from gentrification to subway condoms. #DogsOfNewYork. An unending slew of adorable, city-savvy pups. Must-read, NYC-focused articles from our favorite outlets. When we're not writing Thrillist, we're reading everyone else. Now you can, too. Seriously: NYC content only! 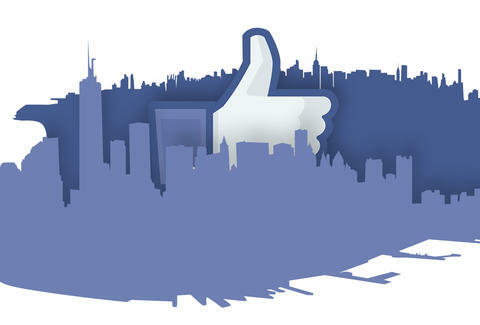 Thrillist already has a big ol' Facebook page, but this one is exclusively going to be covering NYC. It's run by a select group of New York editors, and everything you'll see there is going to be focused on the five boroughs. If you're still reading this... wait, why the hell are you still reading this?! Stop that, and like our badass, new, New York-only Facebook page immediately. And remember: we love you, you love us, and all that good stuff. See you on the streets.